Disney's Aladdin. released in 1992. 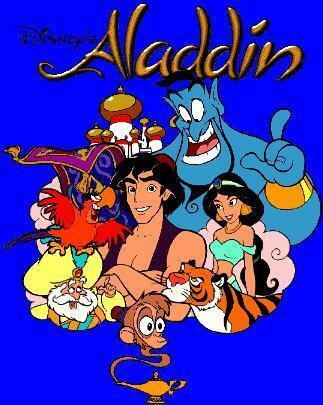 Wallpaper and background images in the The 90s club tagged: aladdin disney movie cartoon 1992 90's.